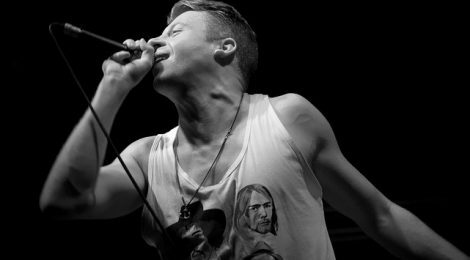 The song “Kevin” by Macklemore and Ryan Lewis can be thought of as a follow-up to their song “Otherside”, a story about drug abuse and addiction. While “Otherside” depicts addiction from a first-person perspective, “Kevin” takes a predominantly third-person approach. Furthermore, “Otherside” primarily criticizes popular culture, including glorified depictions of drug use in the media, while “Kevin” turns towards doctors and drug companies, condemning their role in the addiction epidemic.